A retired UGA professor who served as a naturalist on Arctic expedition ships will explore the dynamics of sea ice formation and the Earth’s shrinking ice caps in a presentation at the Oconee Rivers Audubon Society’s next meeting at 7 p.m. Thursday, Feb. 4, at Sandy Creek Nature Center. Gary Kochert, who lectured on geology and glaciology with Polar Star Expeditions, will give a presentation on “The Frozen Ocean.” In his talk, Kochert will discuss the formation of and seasonal changes in sea ice in the Arctic and Antarctic and describe some of the animals that rely on sea ice to survive. An expert in propagating river cane will describe the ecological value of North America’s only native bamboo species and his efforts to restore canebrakes in a presentation at the Oconee Rivers Audubon Society’s next meeting at 7 p.m. Thursday, Jan. 7, at Sandy Creek Nature Center. 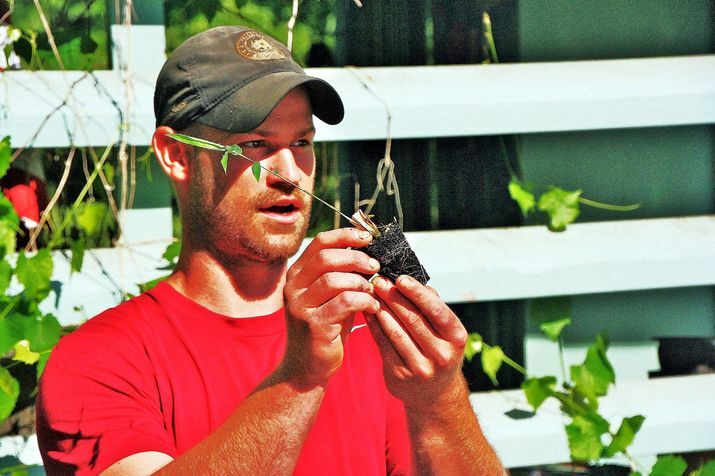 Thomas Peters of Athens, who earned a master’s degree in landscape architecture from the University of Georgia, has recorded some success in propagating cane, which once formed dense stands along rivers throughout the Southeast. 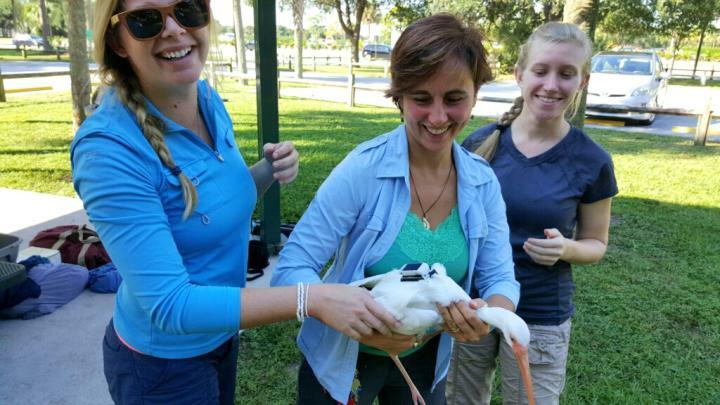 Two University of Georgia wildlife researchers will discuss findings from ongoing research into the ways urban habitats are impacting the American White Ibis in a presentation at the Oconee Rivers Audubon Society’s next meeting at 7 p.m. Thursday, Dec. 3, at Sandy Creek Nature Center. Postdoctoral research associate Maureen Murray and graduate research associate Shannon Curry will speak on “The Ecology and Health of White Ibis in Urban Florida.” They will give an overview of UGA’s White Ibis Project, an interdisciplinary research initiative led by Sonia Hernandez, an associate professor with the Warnell School of Forestry and Natural Resources. A University of Georgia biologist will explore the ways in which extinctions are affecting our relationship with the natural world in a presentation at the Oconee Rivers Audubon Society’s next meeting at 7 p.m. Thursday, Nov. 5, at Sandy Creek Nature Center. Georgia professor Mark Farmer, director of UGA’s Division of Biological Sciences, will give a talk on “The Last Penguin: How Extinction Is Changing Humanity.” Farmer’s presentation will touch on how land use and other human activities are affecting the composition of the atmosphere and the chemistry of the oceans, perhaps contributing to the current wave of plant and animal extinctions. Farmer will discuss the growing evidence that humans are helping to bring about a sixth mass extinction event, why so many extinctions are changing our relationship to the natural world, and how this wave of die-offs compares to past great extinctions like the meteor strike that many scientists believe doomed most of the dinosaurs on Earth. 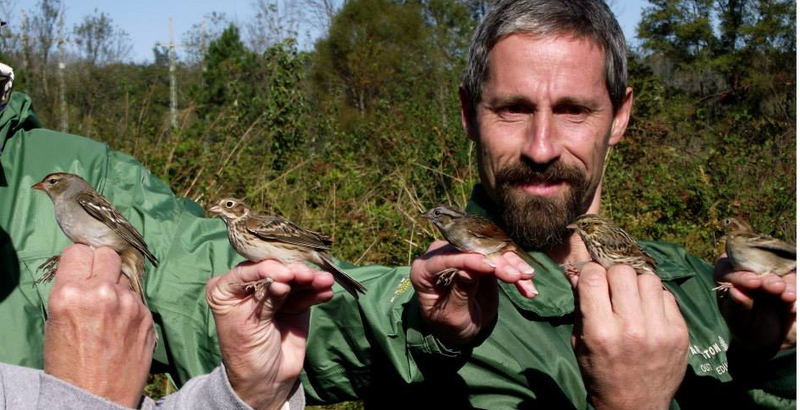 The Oconee Rivers Audubon Society will launch its 2015-16 season with a reception and a special presentation about “The Wonderful World of Warblers” by research by scientist Dr. Richard Hall on Thursday, September 3, at UGA’s Odum School of Ecology. 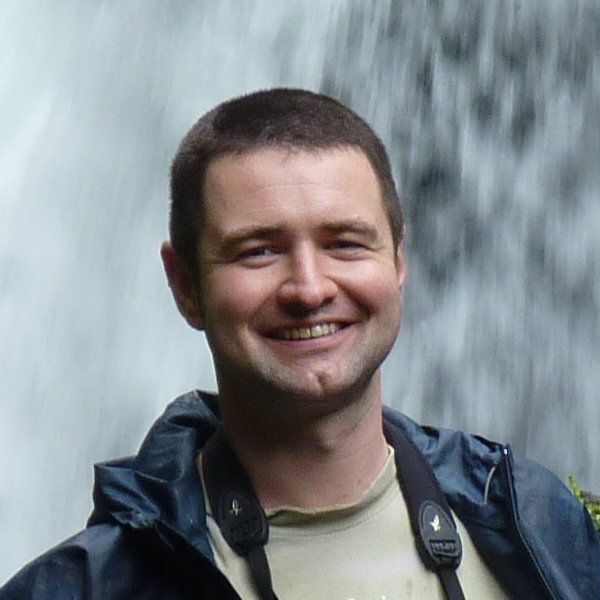 Hall, a population ecologist with the Odum School of Ecology, will explore the fascinating lives of more than 30 warbler species that breed in Georgia or migrate through the state. A lifelong bird-lover, Hall will provide useful pointers about identifying warblers by sight, sound and habitat, offer tips for attracting warblers to your back yard and point out some nearby places to view migrating and nesting warblers. L: Long-term ORAS board member Mary Case, first recipient of the CASE Award, with Secretary Alison Huff. R: New ORAS President Leila Dasher (Center) surrounded by ORAS board members. 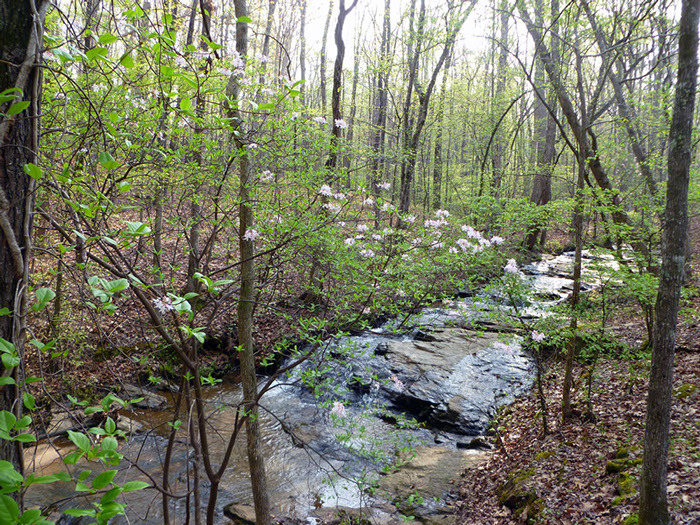 ATHENS – The Oconee Rivers Audubon Society will cap its 2014-15 season with a potluck picnic dinner at a special time and place – 6 p.m. June 4 in Memorial Park, at Picnic Shelter No. 1. Bring a covered-dish item to share and enjoy an evening of socializing in the outdoors. Dessert will be provided. The chairman of the Oconee River Land Trust (ORLT) board of directors will explain how the organization works to protect critical habitat and important farmland throughout Georgia at the next meeting of the Oconee Rivers Audubon Society, set for 7 p.m. Thursday, May 7, at Sandy Creek Nature Center. 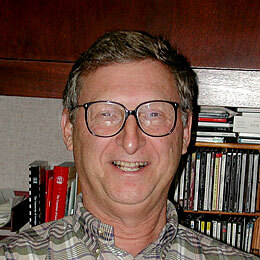 Dan Hope, long-time conservationist and a founder of Sandy Creek Nature Center, will speak on “Someone to Watch Over These,” about the role of the nonprofit ORLT in permanently protecting diverse habitats through the conservation easements it administers in partnership with landowners all over the state. ORLT is coming off a banner year in 2014, when it placed more than 6,000 acres of land in conservation easements, added staff and opened a new office in Athens. 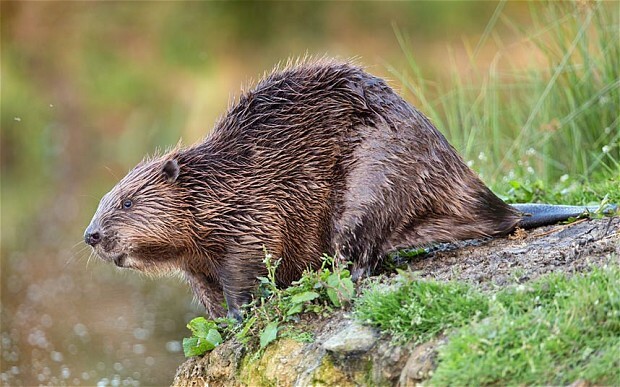 April Meeting - "Beavers and Us"
A long-time advocate for a better relationship between beavers and humans will explore the animal’s keystone role in creating and maintaining bird-friendly wetlands at the Oconee Rivers Audubon Society’s next meeting, set for 7 p.m. Thursday, April 2, at Sandy Creek Nature Center. 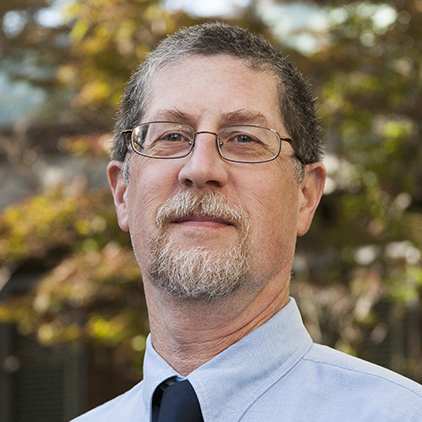 Bob Kobres, an engineer who retired from University of Georgia Libraries, will give a presentation on “Beavers and Us: How We Can All Benefit from Learning to Coexist with This Ancient Wetland Engineer." Read more about April Meeting - "Beavers and Us"